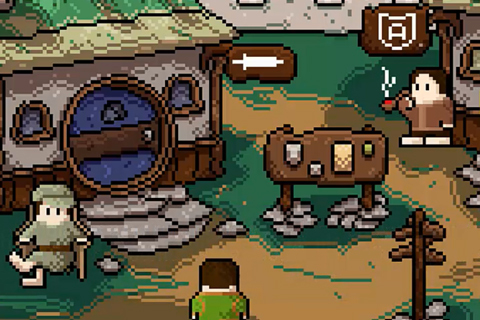 Adventurer Manager is a rogue-like dungeon crawler that references early Gameboy era JRPGs. Lots of loot and inventory management. The game was first released on Steam in 2014 and has picked up a loyal following. LookListen didn’t work on the original game or its audio but was asked to revitalise the audio for a large 2.0 patch.